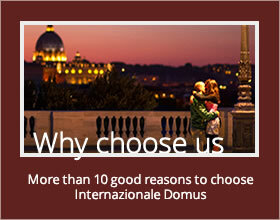 We are available to provide you with any information on restaurants, bars, monuments, tours and anything else that may make your stay in Rome more pleasant and interesting. 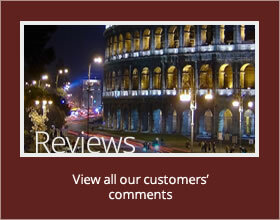 Check out our useful guides to Rome designed for our guests. Do you want to speak with us?